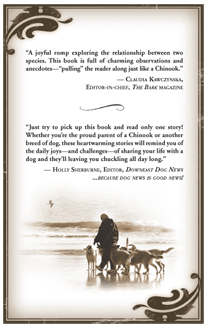 This book is published by the authors under the direction of Jamie Stevens, not by the AKC or the Chinook Health Fund. All rights reserved. No part of this book may be reproduced or transmitted in any form without permission in writing from the individual authors. 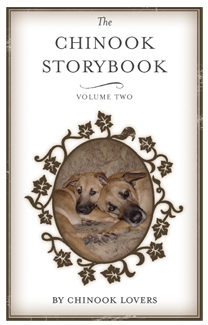 100% of the profits will be donated to the AKC Canine Health Foundation donor advised Chinook Health Fund.